As we age we can begin to experience a laxness in our skin along with roughness and deeper pigmentation. If you’re a sun-worshiper or your job requires you to spend a lot of time outdoors then the situation is just exacerbated. The VI Peel was formulated to help rejuvenate aging skin, restoring even skin tone and softening wrinkles and fine lines. If you’re looking for a way to restore your skins youthful appearance in as few as 7 days then VI Peel is for you. ….unlike most anti-aging skin treatments, Vi Peel is appropriate for virtually any skin type and requires no preparation. So don’t wait weeks or even months to see results*. Call Dr. Bawa & Associates to schedule your consultation and find out whether Vi Peel is the right anti-aging solution for you. Recovery from VI Peel’s require about seven days. During the first three days there will be noticeable peeling, after this your skin will begin to flake and peel for the next 72-96 hours revealing healthy renewed skin. After a week the process will be completed and you’ll be able to show off your amazing new look! Is animal testing part of VI Aesthetic’s development process? PETA has declared VI Aesthetics to be cruelty free due to its policy of not conducting testing on animals, nor for paying or commissioning anyone to do the same. This means that all of their products, ingredients, and formulations are all cruelty free. Can VI Aesthetics help treat my Eczema? This product line is not formulated to help with Eczema, but instead are for those who have acne, rosacea, anti-aging concerns, melasma, or hyperpigmentation. I’ve had the treatment and am not experiencing any peeling, is this normal? While most patients will experience some peeling after treatment with VI Peel, those who are not are still reaping the benefits of the VI Peel. 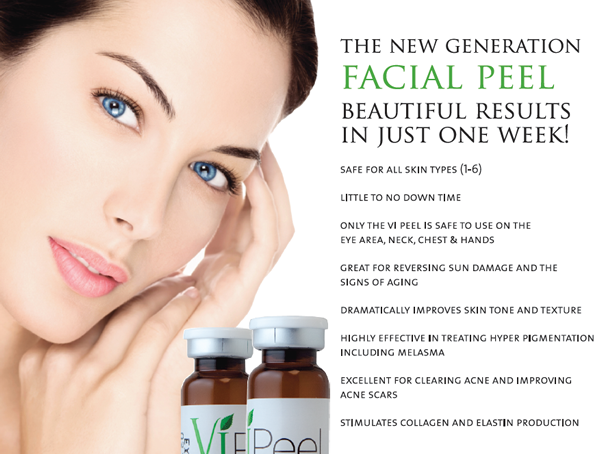 VI Peel works at a deeper level to help brighten the skin and improve your overall appearance. Contact your practitioner if you have any additional concerns as in rare cases peeling may be impeded by impacted stratum corneum. I have oily skin, is there anything I need to know about using a VI Peel? Oily skin can interfere with the peel from adequately penetrating the skin, so be sure to thoroughly strip your skin of oil prior to having this applied. 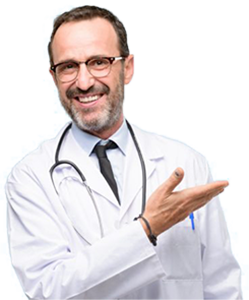 In the clinic your practitioner will handle this process for you. Can I use a VI Peel at home? VI Peels are not available for at home use, and must be administered under the supervision of a licensed practitioner. Due to the effectiveness of the VI Peel it’s possible to cause additional skin damage and serious issues if used by someone untrained. Vi Peel is a revolutionary new treatment designed to tone skin, reduce discoloration and stimulate collagen production for a more youthful appearance and the confidence that comes with it*. 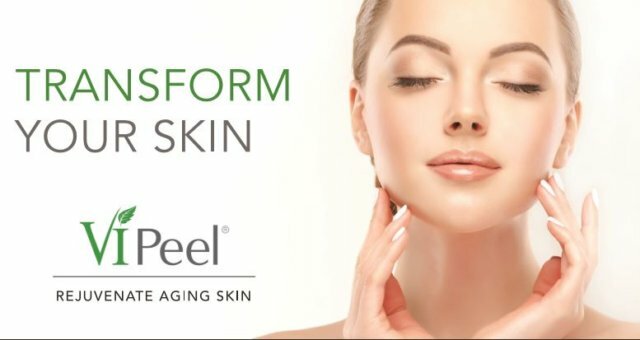 At Dr. Bawa & Associates in Destin, FL, Vi Peel is just one way in which we aim to help our clients reach their aesthetic goals and start loving the way they look.